CBK Media Management is pleased to welcome new client Wes Peery. 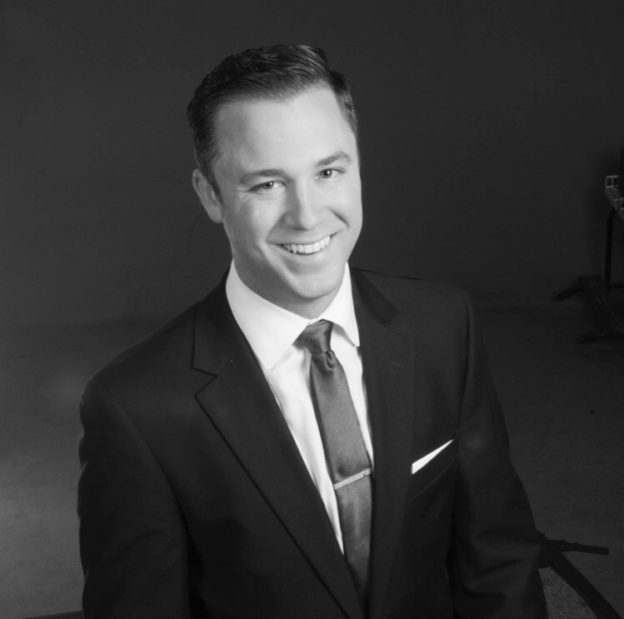 Since March of 2015, Wes has been the Weekend Meteorologist at KOLR (CBS) in Springfield, MO. Wes knows the Show-Me state extremely well as he grew up in Columbia, MO.